Myself (Learning Technologies Adviser), Kim Donovan (Information Adviser) & Clare Millington (Senior Lecturer in BBS) attended day one of the SEDA conference in Brighton this week. 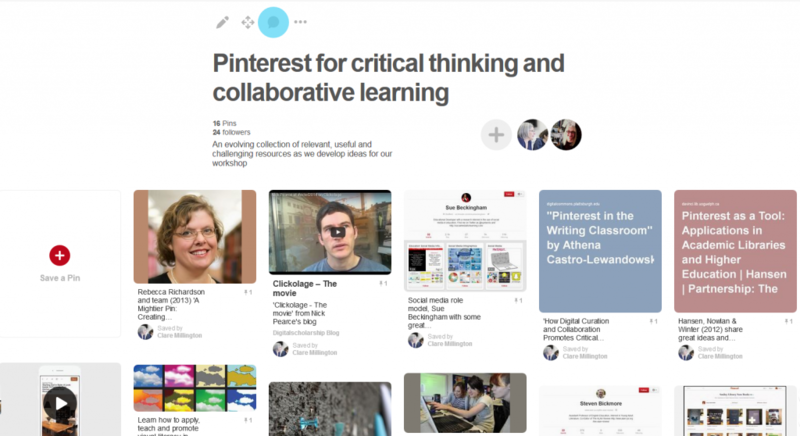 We delivered a workshop called ‘Encouraging ownership and collaborative engagement with subject reading using visual bookmarking tool Pinterest. The workshop was born out of a BBS project to discover a book marking technology that would encourage students read beyond their subject and to help them evaluate their readings.